January Viola Events at the University of Utah-You’re all invited! The University of Utah has a brand new Viola Club! Welcome to the world, L’Alto! L’Alto is hosting two (count’em, two!) amazing guest artists at the University of Utah this month. Professor Katherine Murdock will be offering a masterclass at the University of Utah on January 16, 2019 at 2pm, Room 318. Professor Murdock is Associate Professor of Music at the University of Maryland. If you aren’t able to attend this wonderful class at the U of U, she will also be offering an open masterclass at BYU on January 17, 2019 from 5-7pm, location TBD. Both of these masterclasses are free and open to the public. Dr. Molly Gebrian will be visiting the University of Utah January 22-23. Dr. Gebrian is Assistant Professor of Viola and Music Theory at the University of Wisconsin-Eau Claire. She will be presenting a lecture, masterclass, and recital as part of her visit. Her lecture entitled “What Musicians Can Learn about Current Brain Research” will be Tuesday, January 22 in David Gardner Hall at the University of Utah in Room 270 (“the choir rehearsal room”) at 4:10pm. The masterclass will be in Dumke Recital Hall at 6:15pm. 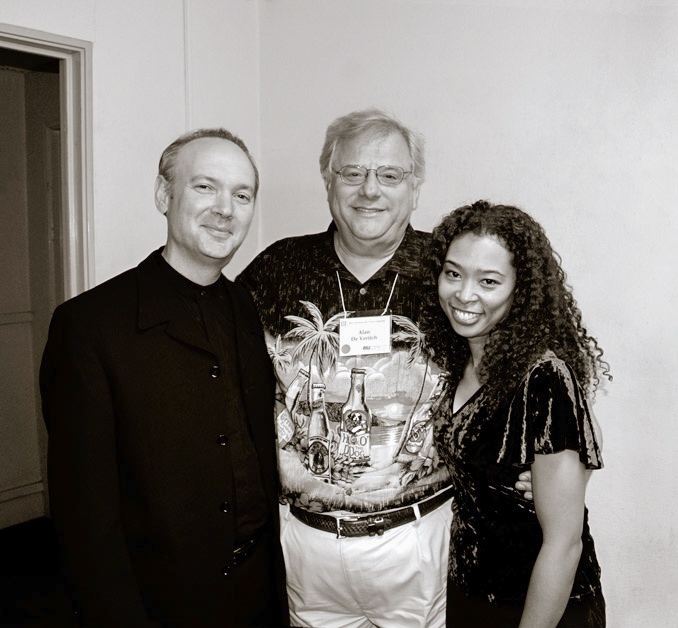 On January 23, Dr. Gebrian will be featured with her partner pianist/percussionist Danny Holt performing Trios for Two. All of these events are free and open to the public. Join us! We are so grateful to the University of Utah College of Fine Arts and FAF Grants, and L’Alto: Viola Club @ U of U for making these events possible! Special shout-outs to the officers of the club: President Katherine Deneris, and officers Tara Hoellein and Rachel Dodge for their work organizing these two events. Bravi, tutti! Membership! Join or renew today! Your support of the Utah Viola Society means that we can continue to bring you amazing guest artists and recitalists every year for our signature Viola Day events. This year’s Guest Artist is Brant Bayless, Principal Viola of the Utah Symphony. He will also be performing with his small band, The Teton Trio. Personally, I think that’s worth the membership, but there is more…a lot more! You’ll also receive admittance to our annual Members’ Recital. Our Members’ Recitals feature soloist level performances by violists who, like you, are members of the Utah Viola Society, and live and work here in Utah. You won’t believe what kind of viola talent we have here in Utah until you see one of these recitals. SAVE THE DATE! Our Members Recital is Sunday, February 10, Dumke Recital Hall, 3pm. Additionally, if you are a member, we can help you sell your instrument, help you find an instrument, publicize your recital or viola event, help you find a teacher or meet a new student, and unite you with other like-minded violists in Utah. Join or renew today! 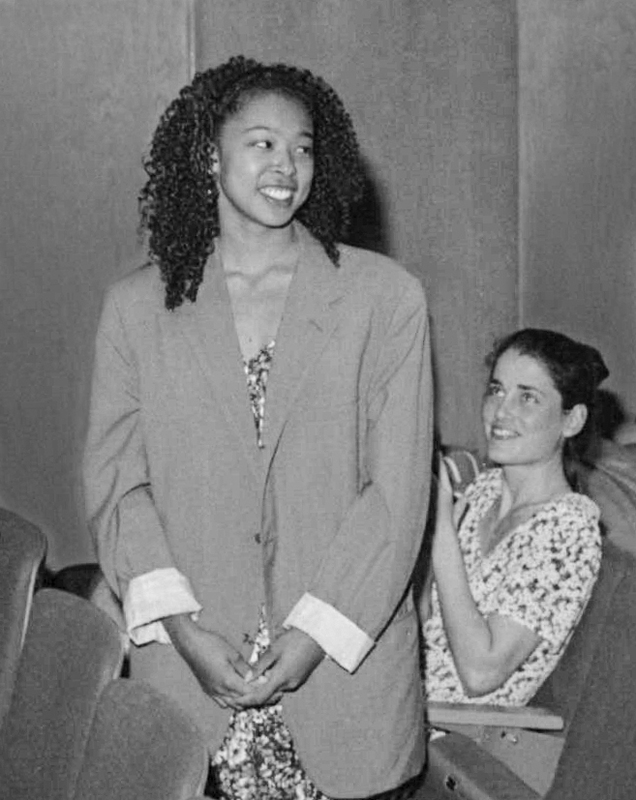 You can use PayPal, you can mail a check, or you can pay on Viola Day. Do you have a large studio that you’d like to bring? Sign them all up for a studio discount! Fanfare for the Common Violist! Many thanks to Scot Singpiel for his recording and video editing work! Recorded October 14, 2017 as part of Viola Day 2017 at the University of Utah. 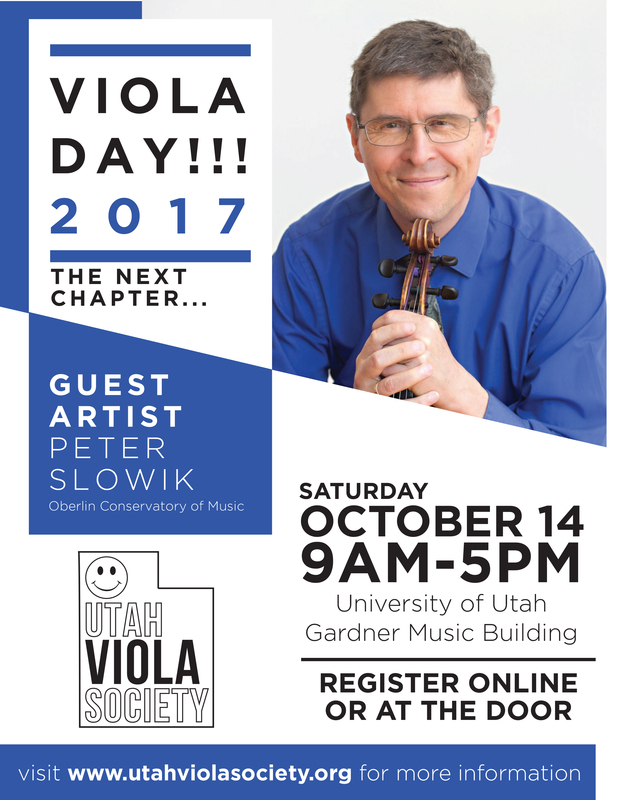 Become a member of the Utah Viola Society, and join us for Viola Day 2017! Utah Viola Society gives you lots of bang for your buck! We are truly a bargain. Your membership dues give you entrance to all Utah Viola Society events, including our signature Viola Day events, our Member’s Recital, and other masterclasses or presentations we have along the way. More than just offering events, we can also help you build relationships in the community. We can help you connect with other violists, assist in finding a viola teacher, introduce you to your next viola maker, and help you promote your recital or studio event. Membership helps us grow. Your membership allows us to bring fantastic guest artists who help us learn through their masterclass teaching and inspire us in their recitals. Thanks to your memberships, the Utah Viola Society has had amazing opportunities to bring great guests such as our recent masterclass guest Nokuthula Ngwenyama, and other viola luminaries like Roger Chase, Patricia McCarty, and James Dunham, just to name a few! Our members help us push ourselves to create bigger and better viola events, and help us create the kind of society we want to be! 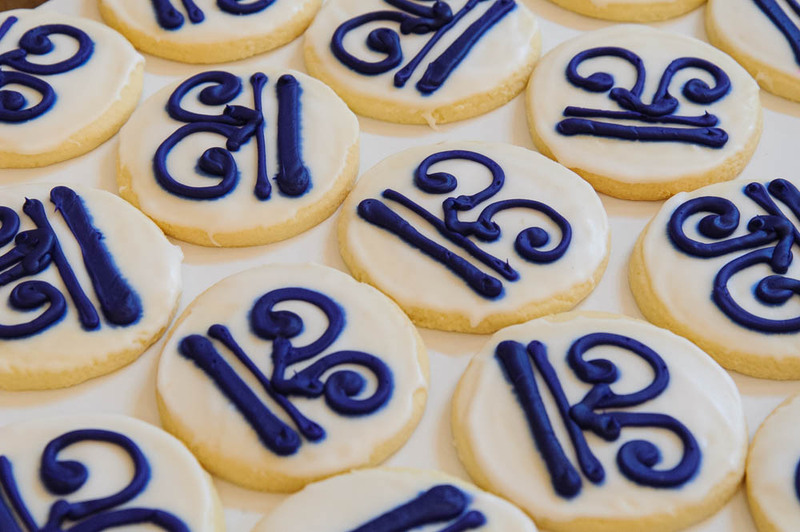 Bonus reason: ALTO CLEF COOKIES. You can renew or join online, or send a check. We also have a group rate, so you can sign up your entire viola studio or orchestra viola section at a discount! You can also sign up at the door on Saturday, October 14, VIOLA DAY! We will take cash, check, and credit card. (But you might save time standing in line if you join early!) You don’t even have to be a violist to join, it’s enough if you love the viola or love a violist! Viola Day 2017 is right around the corner. Thank you to everyone who has already renewed their memberships. We are looking forward to meeting new friends, sharing stories with old friends, and learning from this year’s featured guest artist, Peter Slowik. We hope you’ll consider joining or renewing your Utah Viola Society membership today! Viola Day 2017 is coming! We are looking forward to having Guest Artist Peter Slowik with us for the day. 1:15 Instrument Demonstration–Utah Symphony Principal Violist Brant Bayless will demonstrate the instruments and bows. We’ll have violas by local luthiers including Carrie Scoggins, Larry Furse, Dan Salini, and more! 2:00 Meet Your Maker: Your chance to try out all the violas! 4:00 Viola Orchestra – everybody join in! We will be rehearsing and performing Sam Bergman’s famous viola choir arrangement of Copland’s Fanfare for the Common Man. Bring your violas and join in this fun event rehearsed and conducted by Peter Slowik! If you’d like to see the music in advance, get in touch with Brad Ottesen or Julie Edwards. Please renew your membership or join today!